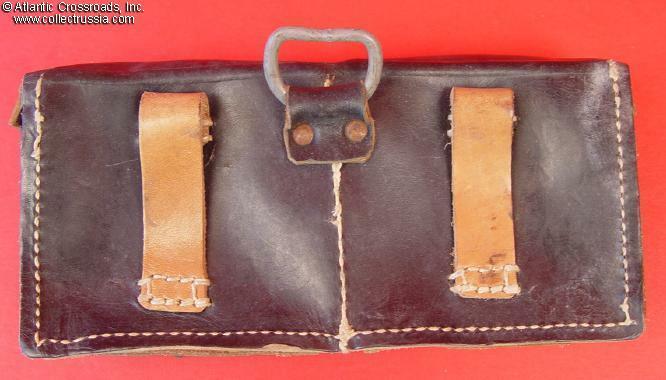 G-43 pouch in smooth brown leather, with no visible markings. 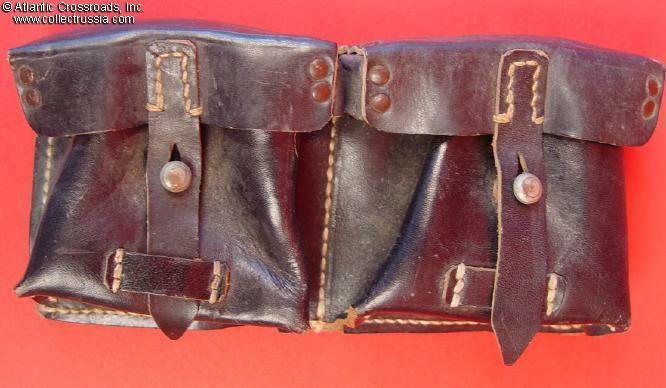 G-43 pouch in smooth brown leather, with no visible markings. Unissued condition showing storage age only.